The First Time Caller Consultation: Ashtar Command Chemtrail Protection Consultation with Alexandriah Stahr is designed to satisfy your intellectual understanding of the bigger picture of how the Ashtar Command is assisting the Earth and Humanity during this time of planetary changes. Learn how the Chemtrail Protection Star Team Program will help protect you and your family from the effects and symptoms of Chemtrail Poisoning. First Time Caller Consultation: Includes a Consultation, Link-up and 14 Bonus Days of Protection when you sign up for the Monthly Chemtrail Protection Star Team Program @ $59.00 a month for 1 person. Additional people, pets or property are less. If you choose a family plan, the donation will be determined during your consultation. First Payment for your plan will begin 14 Days after your consultation. Your first month's payment of 59.00 will cover the 30 days after your 14 Bonus Days. 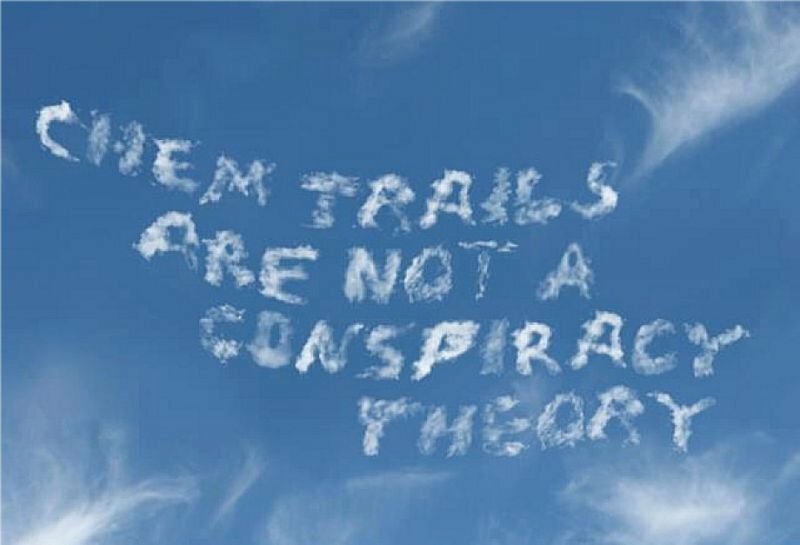 The regular monthly donation for the Chemtrail Protection Star Team is $59.00 for 1 person. Subscription billing is not available through this website, at this time, so the subscription options, which include ACH Electronic Checks for US clients and MC/Visa or PayPal for international clients will be discussed as well. This $79.00 payment is a 1 time payment only and covers your 14 Bonus Days if you sign up for a Monthly Chemtrail Protection Plan of your choice, either individual or family plan or multiple monthly prepay options. Family Plans are determined on a case by case basis at this time. If you have more than 1 person in your household, or you have pets, let Alexandriah know so you can discuss your needs and your options. You might also discuss with her combining other complementary Star Team Programs such as The Vitamin and Mineral Support Star Team and/or the Appetite Suppressant Star Team. The First Time Caller Special is primarily a consultation about the Ashtar Command Chemtrail Protection Star Team to answer your questions and determine your needs for you and your family. It will also include 14 Bonus Days along with the initial link up to the Chemtrail Protection Star Team, if you sign up for a Monthly Plan, so you can experience the benefits of the energies and the program. Alexandriah will offer you a variety of subscription options including the opportunity for more discounts if you choose a multiple monthly prepayment plan. Billing will be set up during your Consultation but will not begin until 14 days after your consultation. Alexandriah Stahr is a versatile channel with over 30 years experience in channeling through Ashtar Command Healing Technologies for those who desire and need them during this time of Planetary Change. The Chemtrail Protection Star Team is just one of many Energetic Support Star Team Programs that Alexandriah Stahr offers. You can also inquire about multiple monthly programs and multi person family plans. Once you prepay for your consultation, you will receive email confirmation and instructions on how to schedule your appointment time within 24 hours.